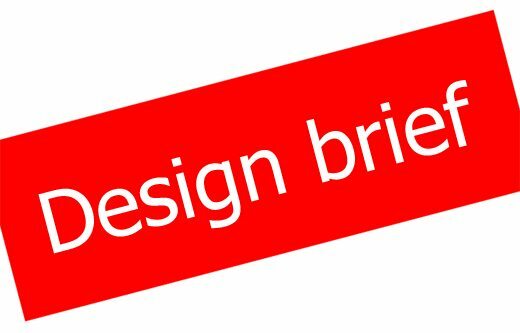 What Should Logo Design Brief Contain? Your logo design brief is a guiding tool for the designers about how the logo should look like and what are your expectation from the design. However, a professionally written brief is different from a casual brief that simply ask the designer to create a logo. 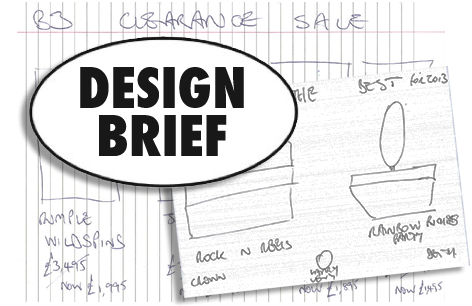 So, what actually should a brief for logo design? A perfect logo design brief introduces the company to a designer . Describe your company’s main business and the industry. Name the products and its characteristics and do not forget to give the reason for wanting a logo design. Describe your target audience. When telling about your customers, inform about the age group of the customers and their expectations from the product. For example, if the logo design is for a shoe company, the brief may say that the customers are young and around 30 years of age and like to wear comfortable but durable shoes. The designer will keep this guidance in mind to use the fonts, colors, space etc to convey the message of durability and comfort. Do not forget to mention the logos of your competitors to give the designers an idea of what the design should look like. You can also include in the logo design brief your own concepts of the logo. However, let the designers decide about the ideas and you can always inspect them for approval.